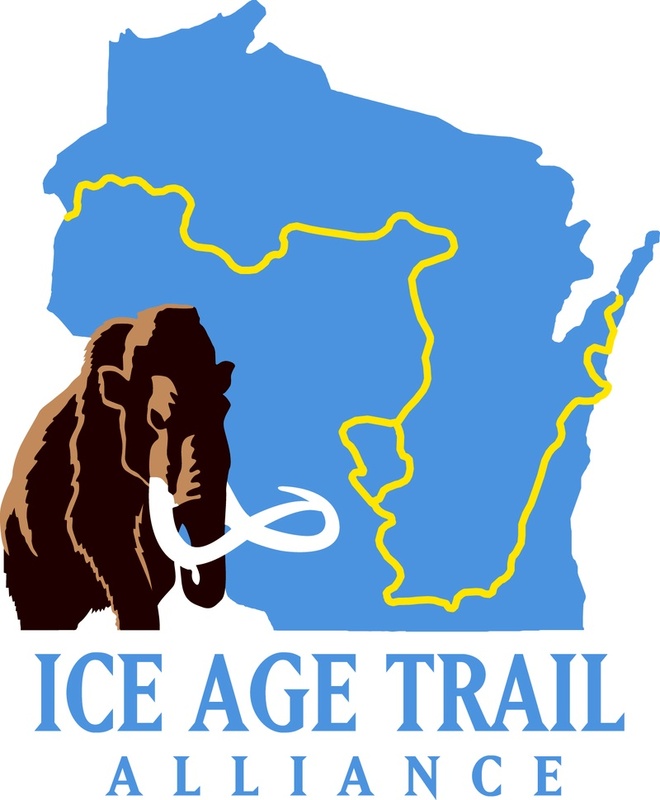 It has been a month since I finished the Ice Age Trail. A couple weeks ago, I finished this short slideshow about my trip. 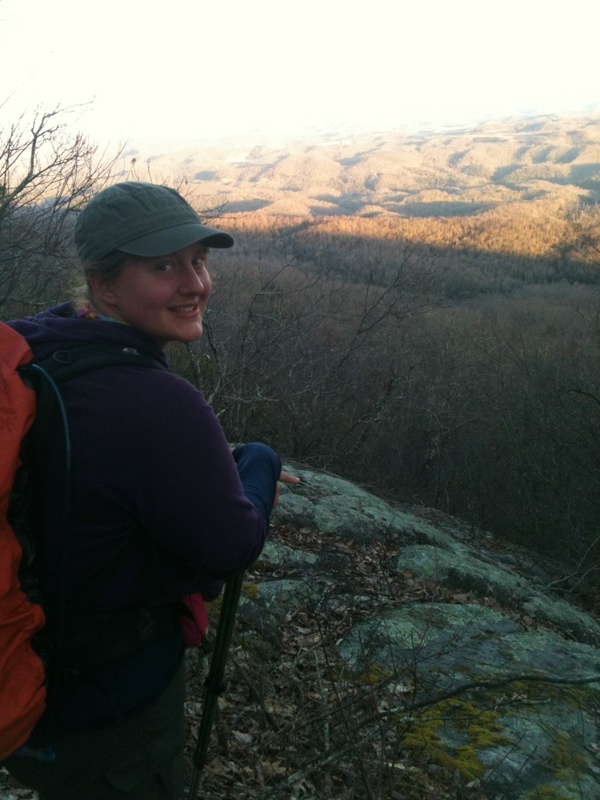 A couple days ago I typed up my Hiker to Hiker notes. 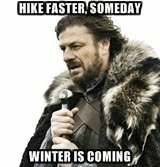 Last night I finally finished putting together my Thousand Miler packet to mail off to the IATA. And maybe today I'll finish crossing thank-yous off my list. :) I've been so grateful to everyone who helped me along the way. Writing thank-you postcards has been a monumental undertaking. I'm still not finished, even though I've been plugging away at it for weeks. I'm glad to not be finished - it means lots of people we part of my journey and made it memorable. I've been enjoying reliving the trip through the random acts of kindness I encountered. Yeah, yeah . . .